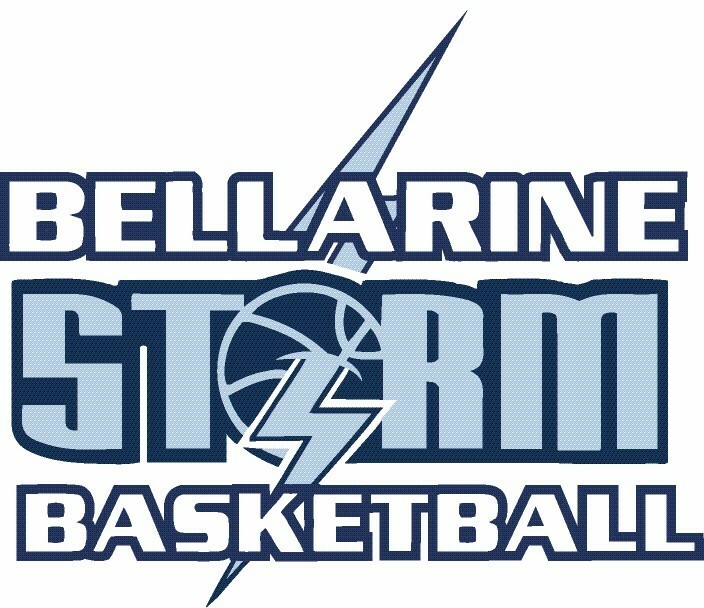 For the first time in the associations history Bellarine Storm are entering Senior teams into the Country Basketball League (CBL). The CBL is an open age home and away domestic representative league held across three conferences in regional Victoria from October to February. The CBL is the next step for the Bellarine Storm to create an elite pathway from Under 12’s through to Seniors. The club will use this team as an opportunity to extend the development of our women’s and men’s program and is now calling on interested players to nominate for the team. 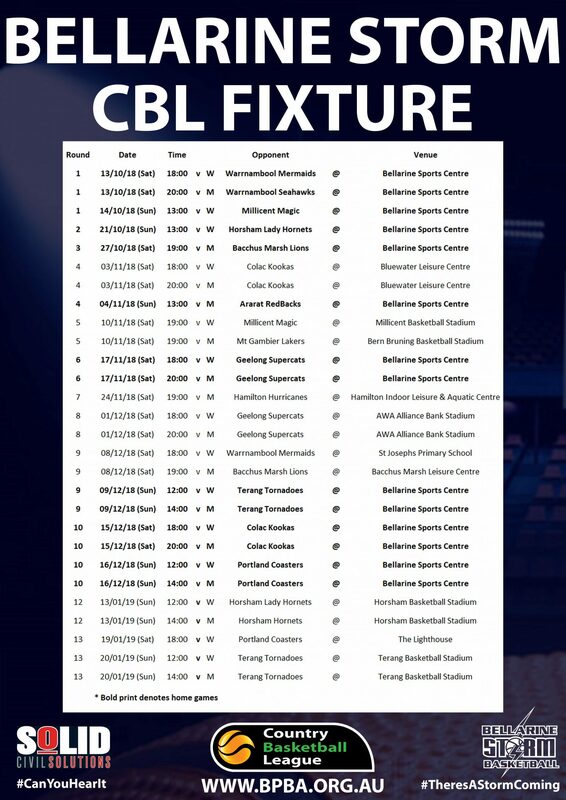 Games will commence on 13th October, with the regular season concluding late January. Should the team be successful, finals will commence the week after the Australia Day long weekend. The season contains 13 Home & Away Rounds and we will compete with Ararat, Colac, Horsham, Portland, Millicent, Mt Gambier, Terang, Warrnambool and Bacchus Marsh.